Galata was a neighborhood opposite Constantinople (Istanbul), located at the northern shore of the Golden Horn. Here are some images of this enchanting area. 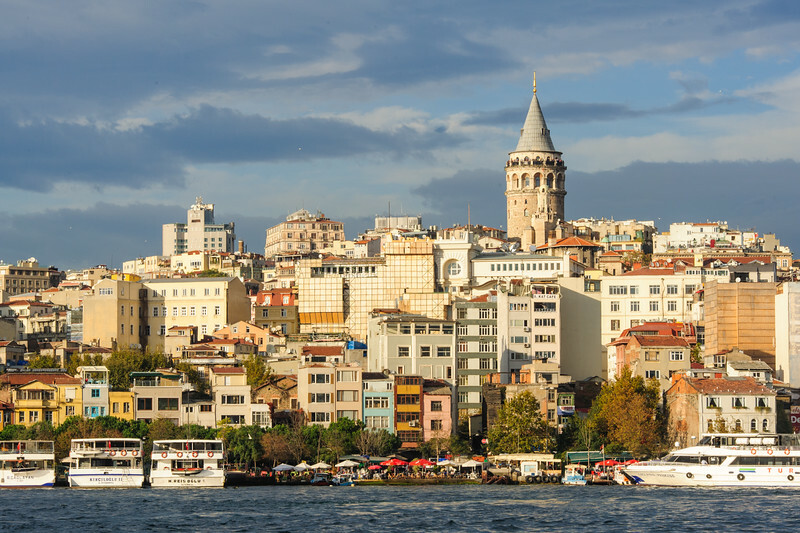 Of particular note are the Galata Tower and the Galata Bridge. On this day, we took a funicular to Taksim Square and walked back, by the tower and across the bridge. The Grand Bizarr and Spice Market are walking distance from here.